A Forex robot is a computer program designed to perform Forex trading actions such as buying, or selling an order on a trading platform without the intervention of a trader. In otherwords they are designed to perform the actions a trader would do manually. 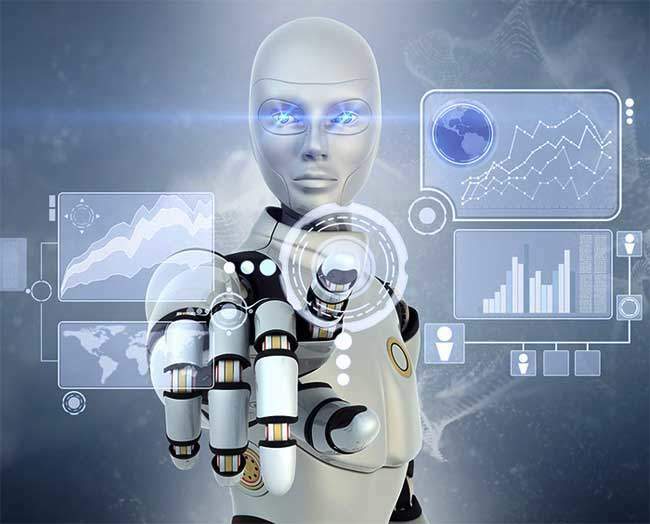 The nickname Forex robot is derived from the attributes or intelligence a robot possesses in handling human task, otherwise they are technically known as Expert Advisors. Complex functions and other code libraries. These functions are written with the guidance of the schema of the programming language. Therefore if you want to design a Forex robot you need to understand the programming language. However there are some special Forex robot development software, which allows any trader to design a Forex robot without the knowledge of any programming language. EA is a fully automated or half automated tool for trading the Forex. EA is a very serious tool not as it is being hyped or advertised on websites with slogans like “relax while the EA makes money for you”, “never work again”, “no experience is required”, or a picture of a trader relaxing in the beach on resort, e.t.c. It is not entirely true. It is not a money printing machine as being illustrated in some adverts. The Forex market is dynamic, therefore there are ups and downs. It does not makes you an expendable trader. EAs has to be updated from time to time due to the dynamics of the market. This is why some EAs perform well for some months or years, and later fail suddenly. It has to be reviewed more often. You need to have a balanced knowledge about technical & fundamental analysis. More knowledge of technical analysis is an added advantage if you want to design an efficient EA. You need to have a trading strategy to design an EA. You also need some experience with the market. You do not have to be an experienced computer programmer to design a good EA but you need to be a good and experienced trader to design a profitable EA. EAs are very good at handling emotions, fear, accuracy, speed, greed, money management, e.t.c much better than the best human psychic. But they are worse at emotional judgements (some trade decisions require a level of emotion). EAs operate in the principle of garbage in garbage out. This means their performance relies on what you program into it. The Forex market is yet to get an EA with 100% all round performance. If you know any please let us know. 90% tick data modelling quality is the minimum to determine a well tested EA.